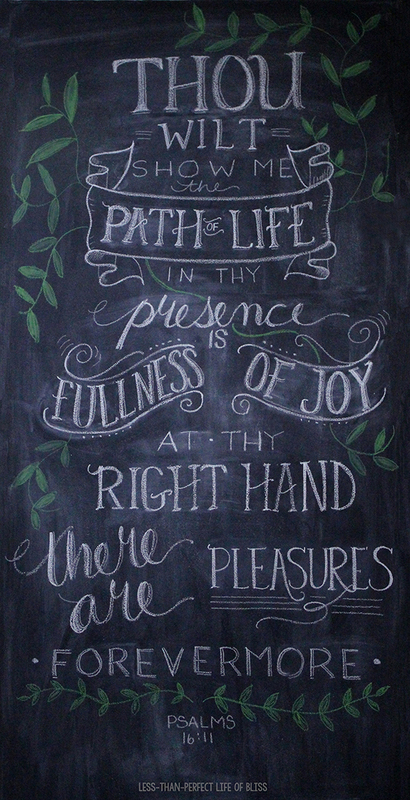 It’s a new year, which calls for new opportunities and new chalk art on the chalkboard wall! 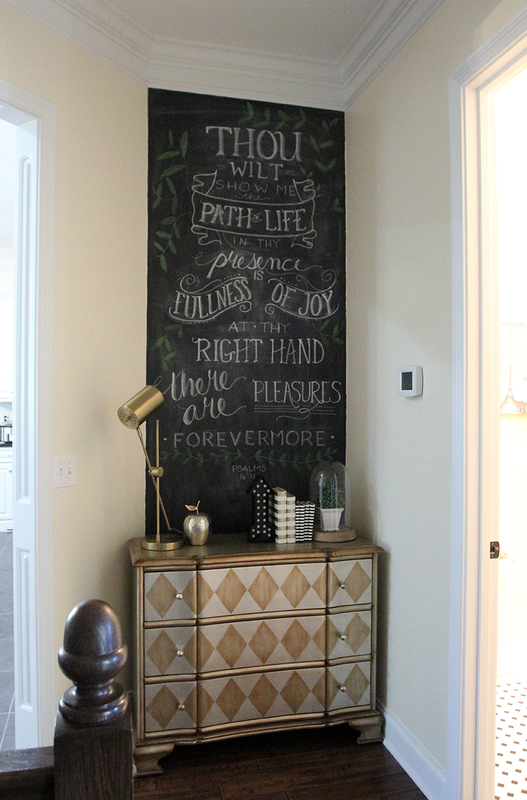 Psalms 16:11 is a great reminder for the new year, and I love it on our wall. 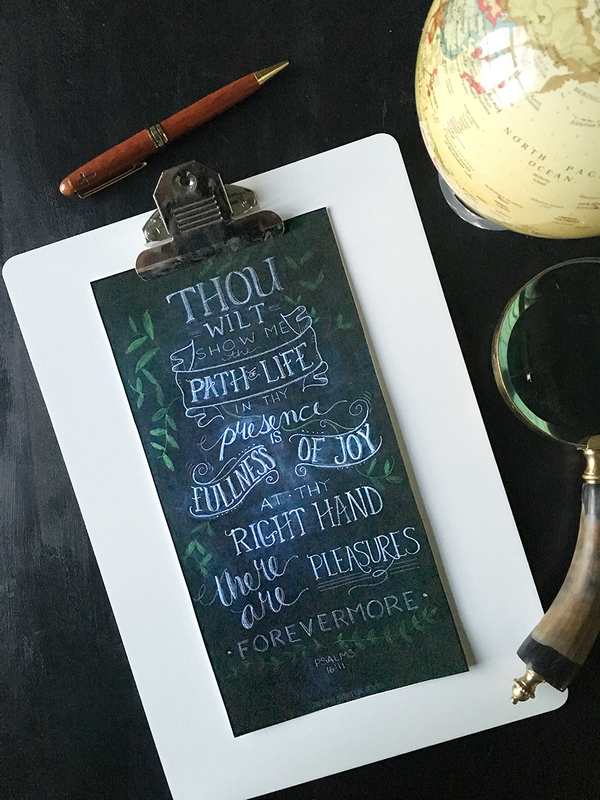 I’ve made it into a free printable for you, if you’d like to download and print one here. 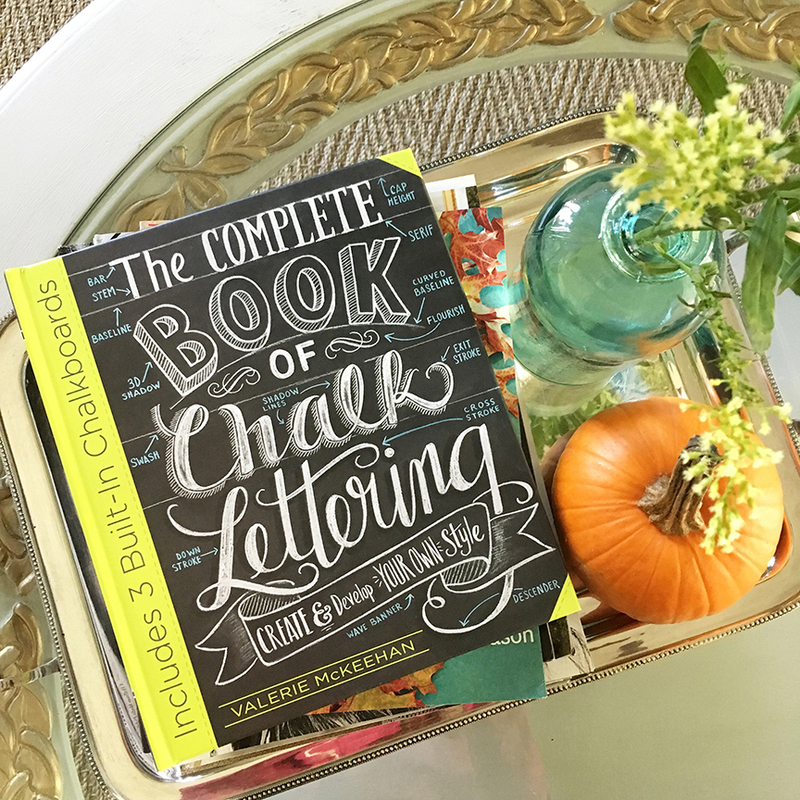 And if one of your new years’ resolutions is to learn how to chalk better, I recommend Valerie Mc Keehan’s TheComplete Book of Chalk Lettering! Full of lots of helpful tips and for sale for a great deal here. 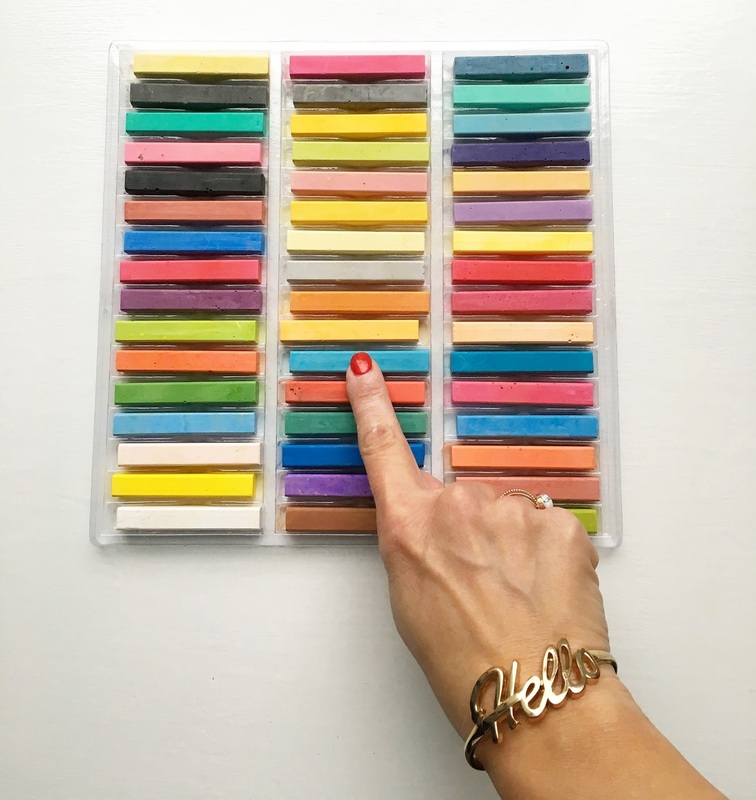 **Affiliate links in the post help to support this blog! Thanks, y’all! 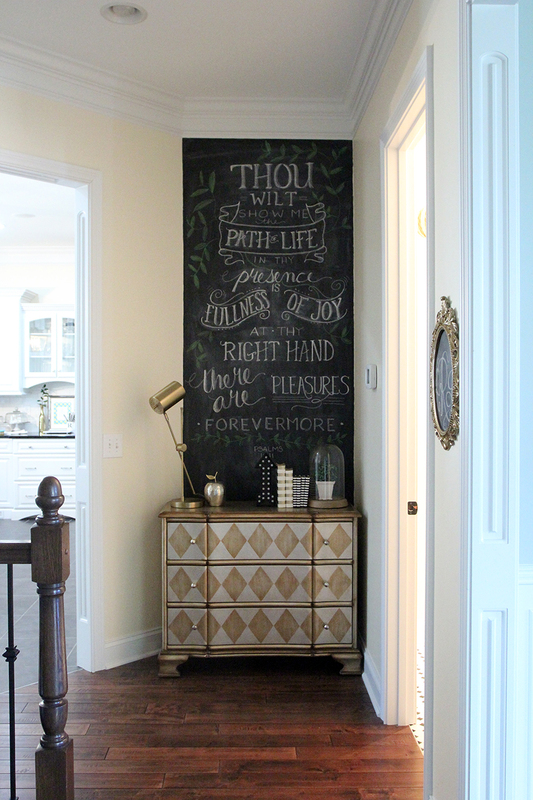 This entry was posted in Uncategorized and tagged Chalkboard Wall, Chalkboards, Free Printables, Gift Ideas. Bookmark the permalink. Follow any comments here with the RSS feed for this post. Post a comment or leave a trackback: Trackback URL. « Healthy Lunch Box Pizzas for Back to School!